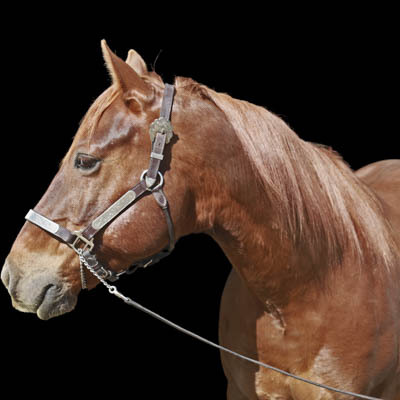 Montney is a Sorrel Quarter Horse Gelding and he stands at 15.1HH. Montney was born in 2006. Montney started service in 2014, and he is sponsored by Arc Resources. Before starting his therapeutic lesson career, Montney spent some time living with Sean DeBolt and his chuck wagon horses. Montney builds an incredible relationship with many of our clients with Autism. By brushing, hugging and caring for Montney, an emotional bridge is built between the client and the horse. Montney is always so patient and kind with his riders. Copyright © 2015 by the Peace Area Riding for the Disabled Society. Website Design by nine10 Incorporated.